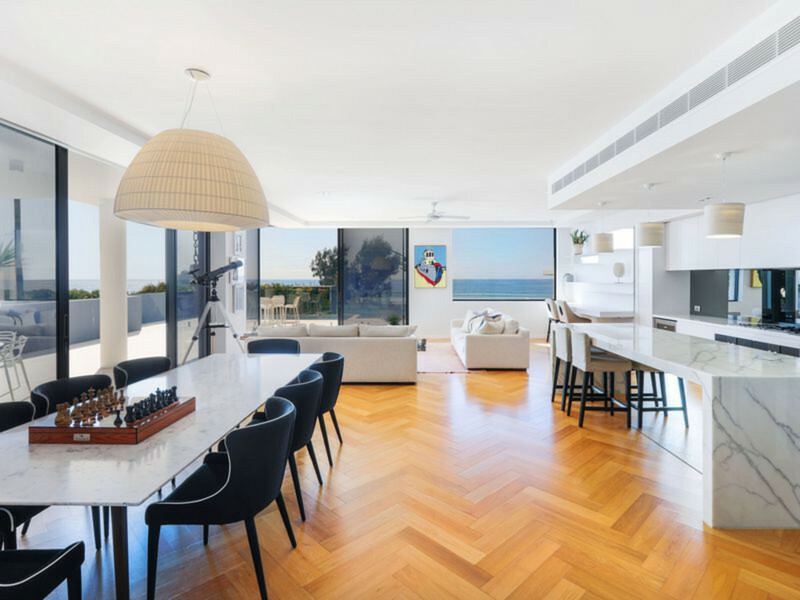 Presenting a sophisticated introduction to timeless beachfront living, this spacious second-floor apartment presents a premium lifestyle from Palm Beach’s new boutique development Siarn. 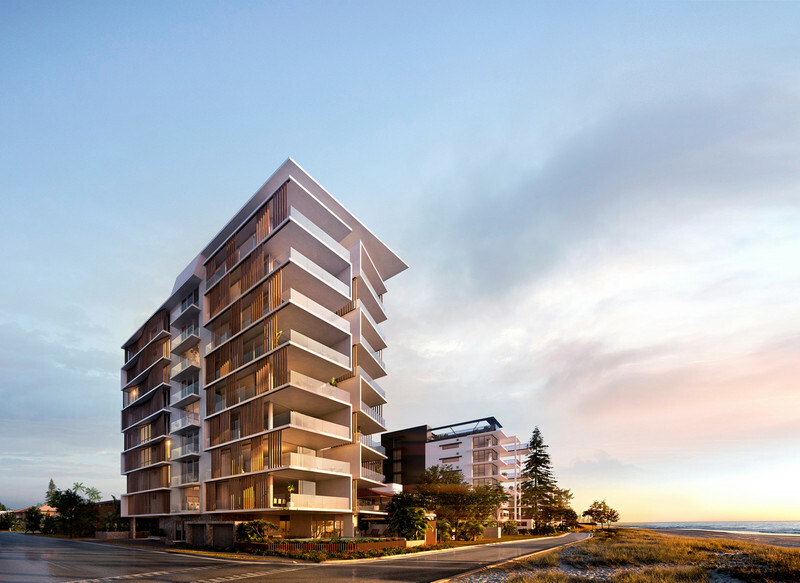 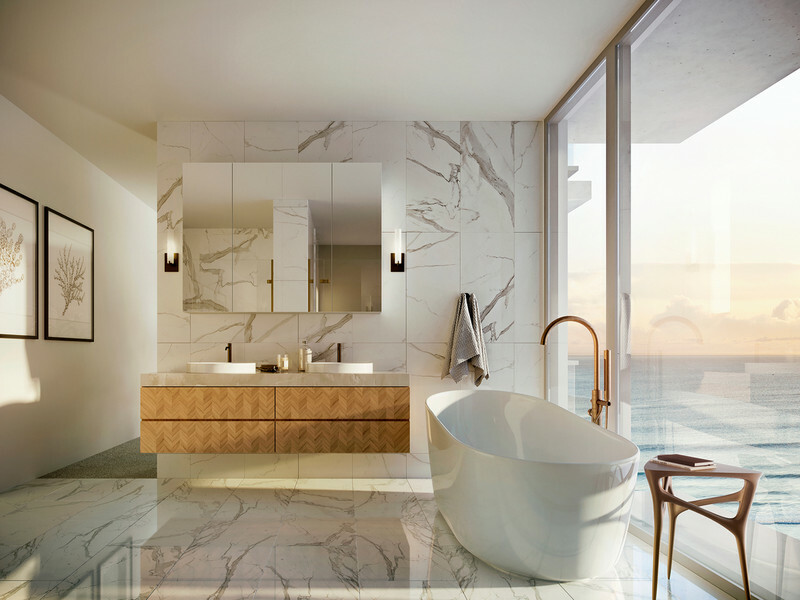 Luxury high-end finishes illustrate the 231m2 floor plan comprising three designer bedrooms with ensuites, a gourmet kitchen with butler’s pantry, storeroom, and open-plan living that merges seamlessly with an extensive balcony showcasing immediate ocean views across to Rainbow Beach. 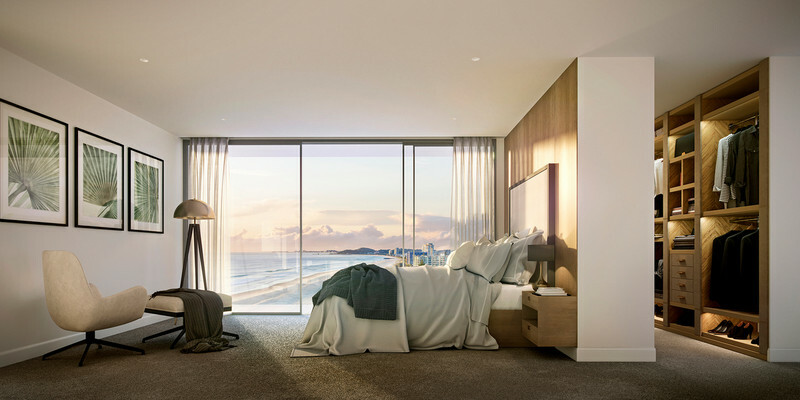 The beachfront location is complemented in-house by an impressive leisure podium encompassing a pool, lounging terrace, alfresco kitchen, fully equipped fitness centre and infrared sauna amid a lush tropical landscape. 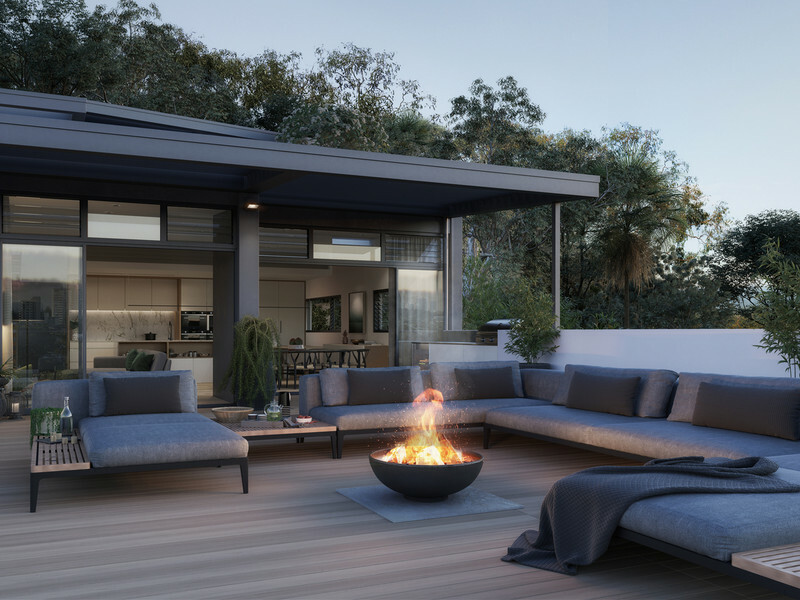 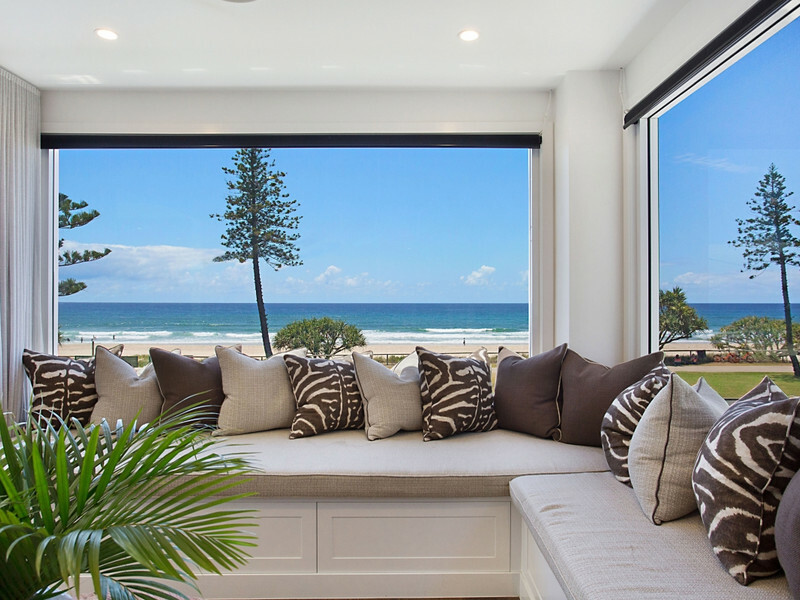 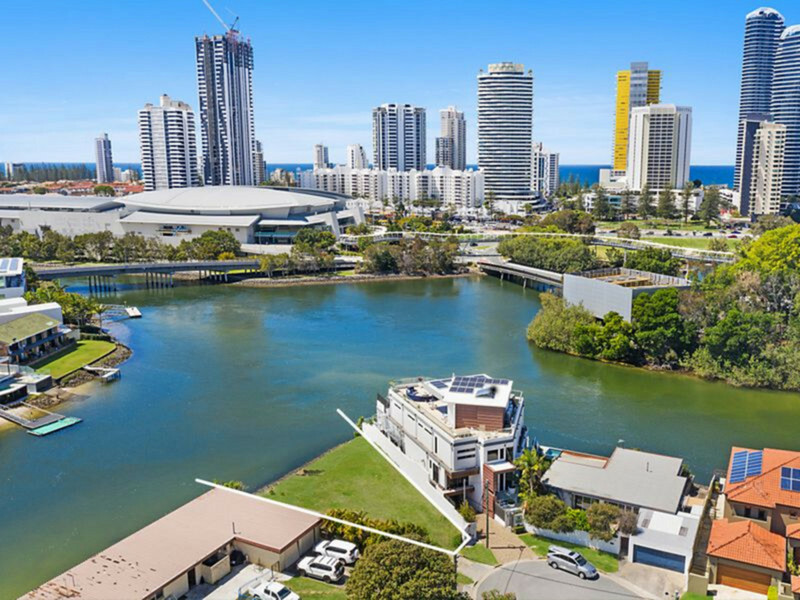 Siarn is the very essence of beachfront living – an oceanfront residence expressing timeless luxury in the most sought-after and secluded enclave of northern Palm Beach positioned for walkability to popular cafes, restaurants, bars, Tallebudgera Creek and Burleigh Heads National Park. 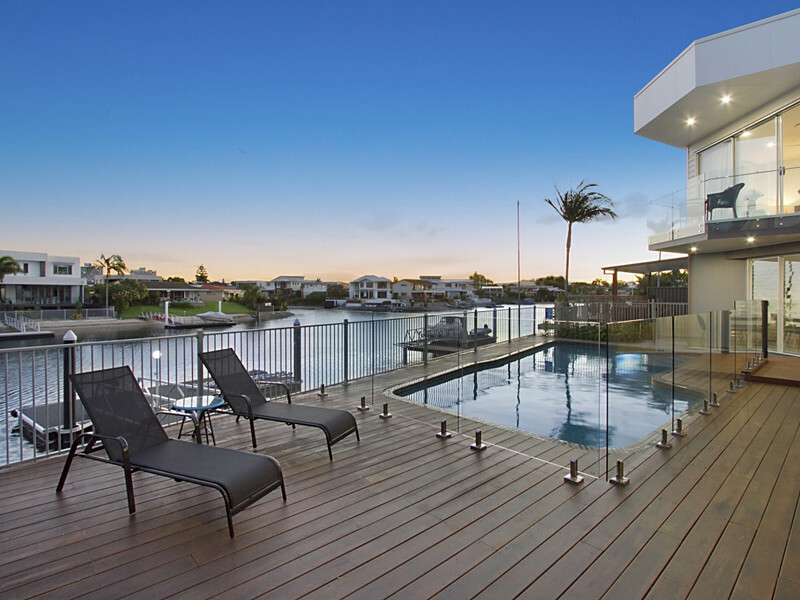 • Rear drying deck, laundry, secure parking bays for two cars.